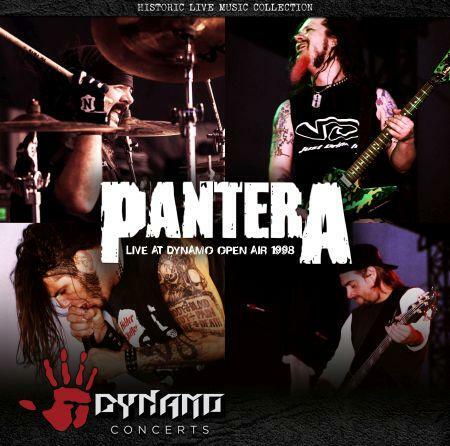 Pantera - "Live At Dynamo Open Air 1998"
Their electric set includes Pantera classics ‘Walk’, ‘I’m Broken’, ‘This Love’ and new songs of the time ‘War Nerve’, ‘Suicide Note Pt. II’ and ‘Sandblasted Skin’. Phil Anselmo’s brutal vocals over one of the tightest and fiercest musical backings in metal history of Vinnie Paul, Dimebag Darrell and Rex Brown. A genuine slice of metal history, available for the first time.